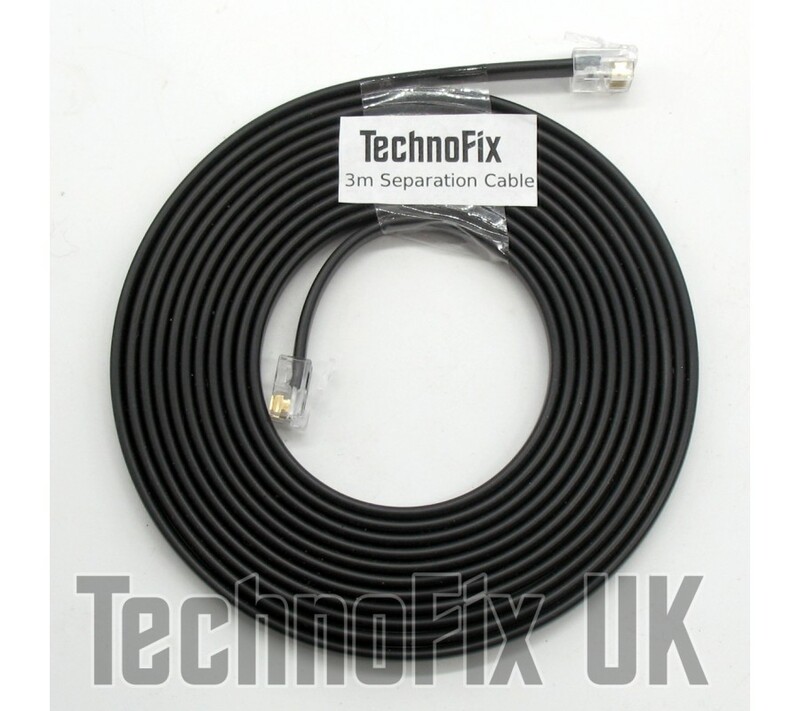 This 3m long cable connects the detachable front control panel back to your ID-E880 or ID-880H transceiver. Replaces Icom cable OPC-1154A. 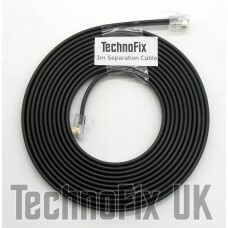 This 5m long cable connects the detachable front control panel back to your ID-E880 or ID-880H tra..